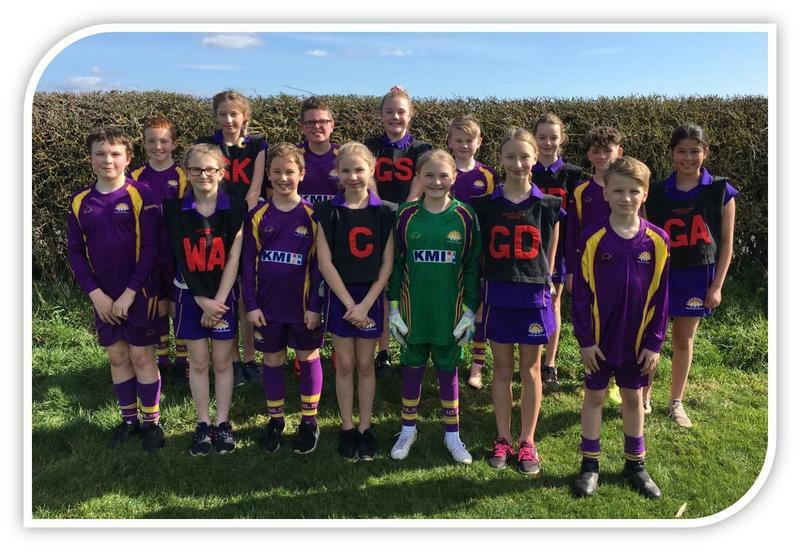 Fifteen Year 6 children attended the Hunter Hall Netball and Football Festival, on Monday 25th March. The aim of the tournament was for children to take part in a series of friendly fixtures, as well as developing skills and knowledge of the game. The girls did extremely well in all of their fixtures, winning two and losing one. Within the matches, they learnt the new positions of WA and WD, which they will use when they go to secondary school next year. The football team also did well, winning 2 and losing 2. They showed great sportsmanship in all of their matches. Even with a player down, they managed to hold their heads high and keep going throughout. It was lovely to see the everyone enjoying the festival, representing the school with great pride and dedication.